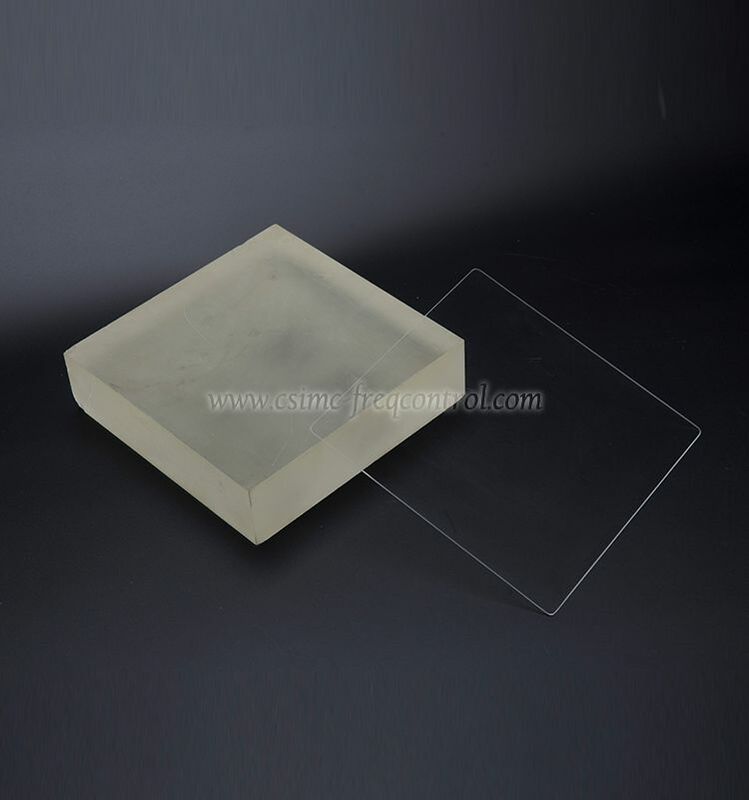 CQT uses a variety of glass and quartz depending on the application and material requirements. 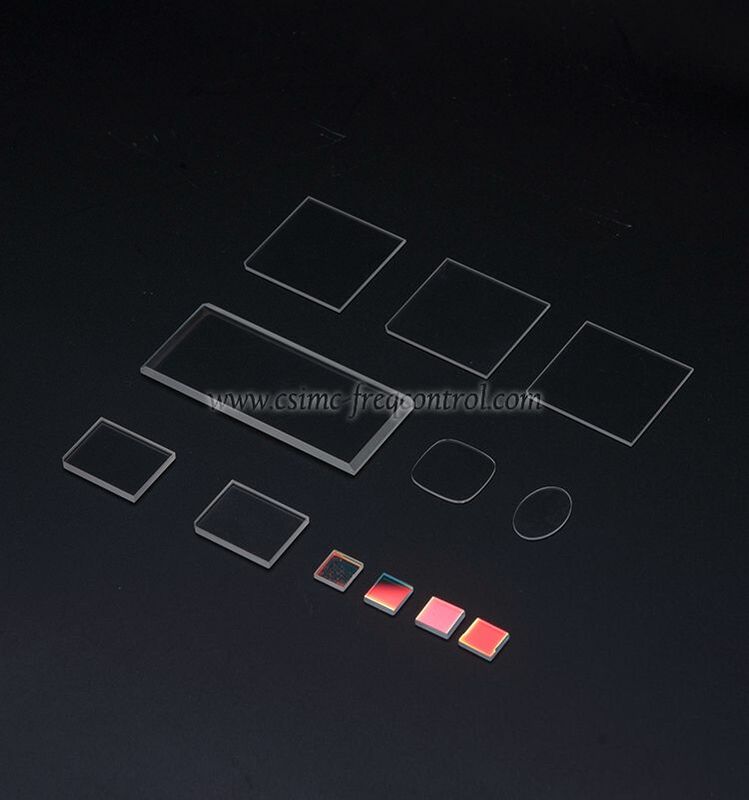 Our designers and engineers are skilled at working with any number of glass and quartz materials to machine and fabricate precision optical products such as fused quartz parts for optics, fused silica parts used in fiber optic applications, and borosilicate glass parts found in semi-conductor manufacturing. 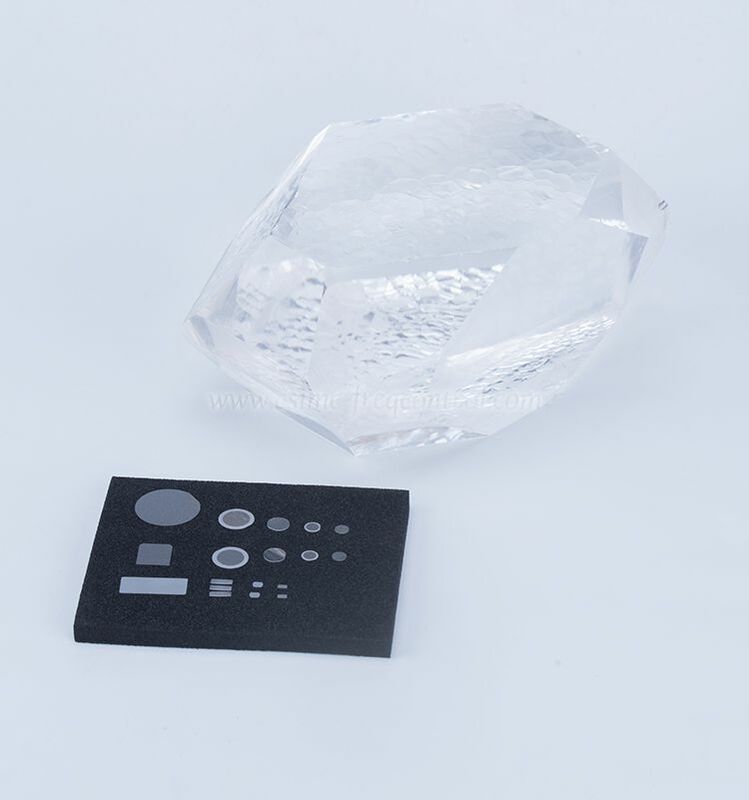 The general specs are as follows sheet, if your specified is not included with it, you may freely tell us and we’ll pleased to customize them for you. 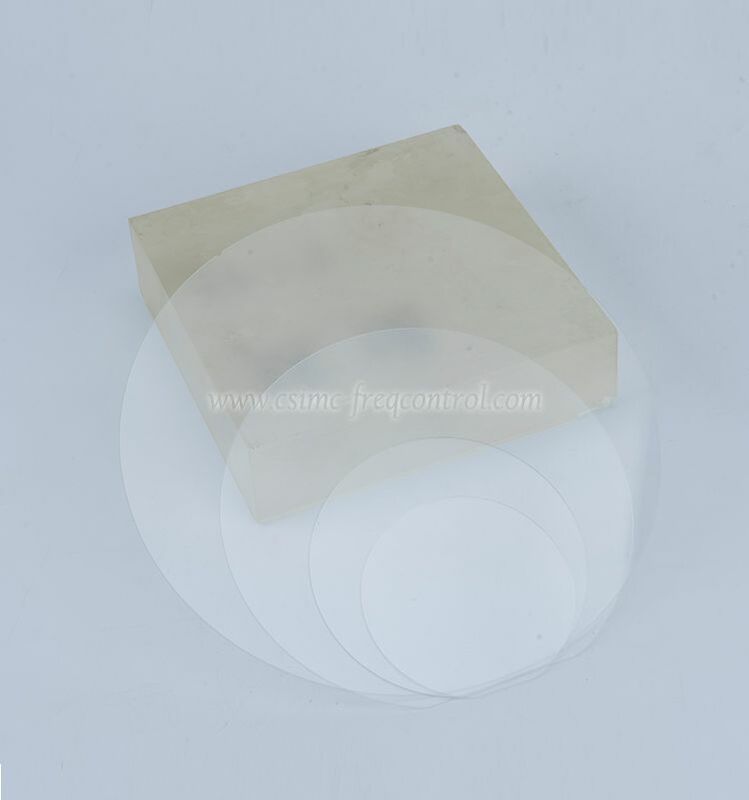 Material included: : Borofloat33/B270/D263/BK7 etc. 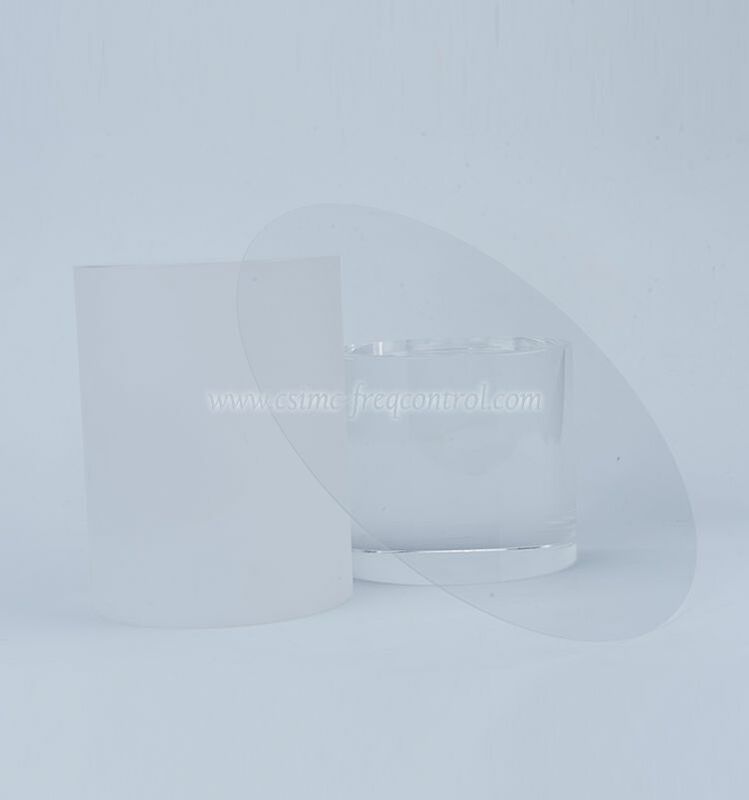 : Eagle XG , Fused Silica 7980/7978/7979 etc. 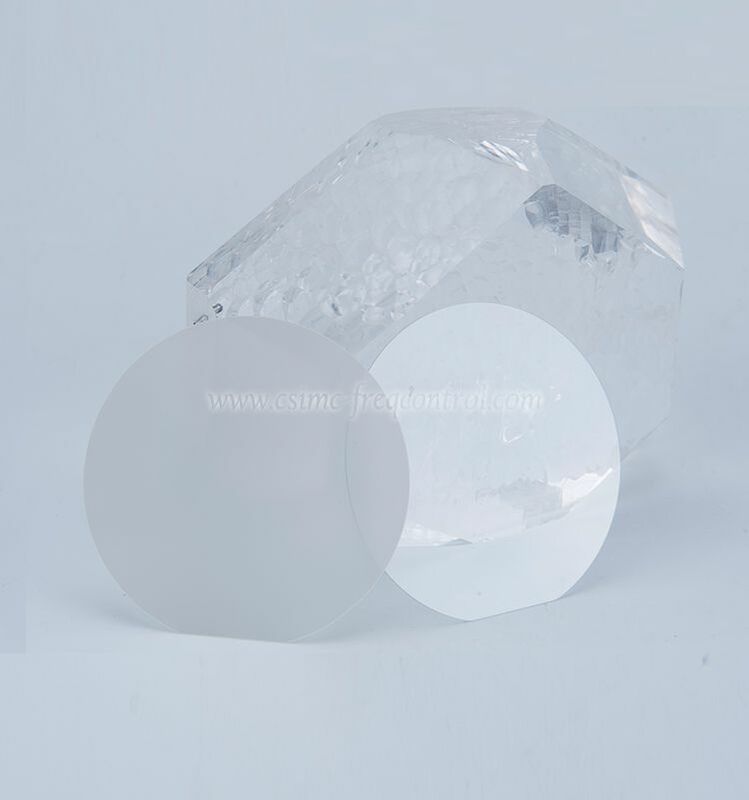 : Fused Silica JGS1/JGS2 & Single quartz etc. 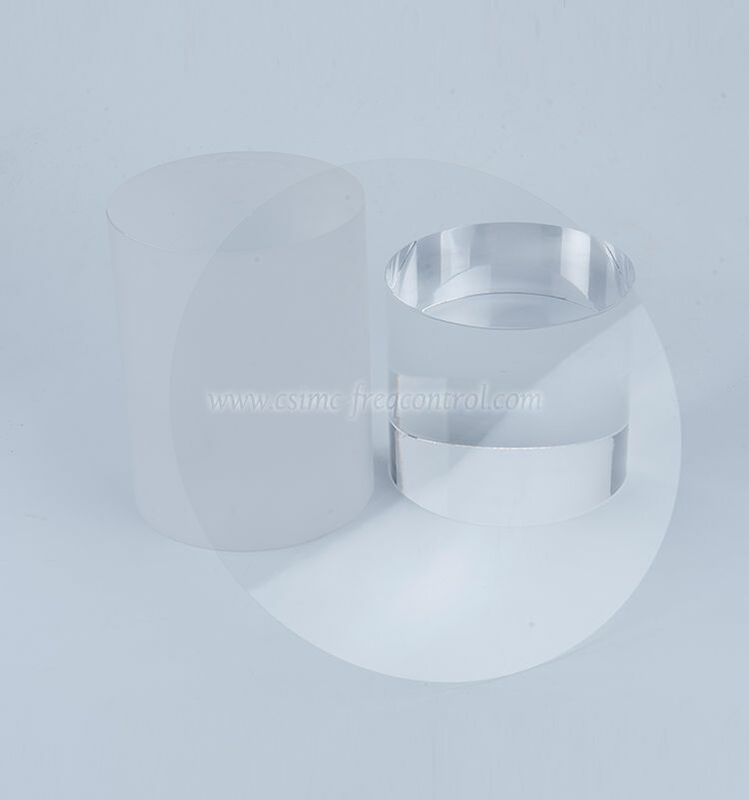 : H-K9L glass/ Soda Lime etc.